HENRY H. NEFF has been a successful business consultant in Chicago and a popular high school teacher in San Francisco. He now writes and draws full-time from his home in Brooklyn. 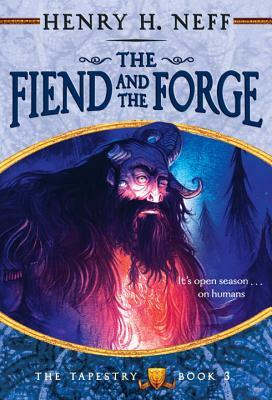 The Fiend and the Forge is his third book. Visit him at rowanacademy.com for original content, exclusive artwork, and more!